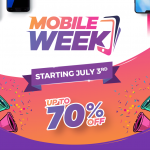 Daraz Mobile Week Offering Best Prices, Discounts and Exclusive Deals on Leading Mobile Brands . It’s called Pakistan’s biggest mobile phone sale of the year for a reason. Make that many reasons! 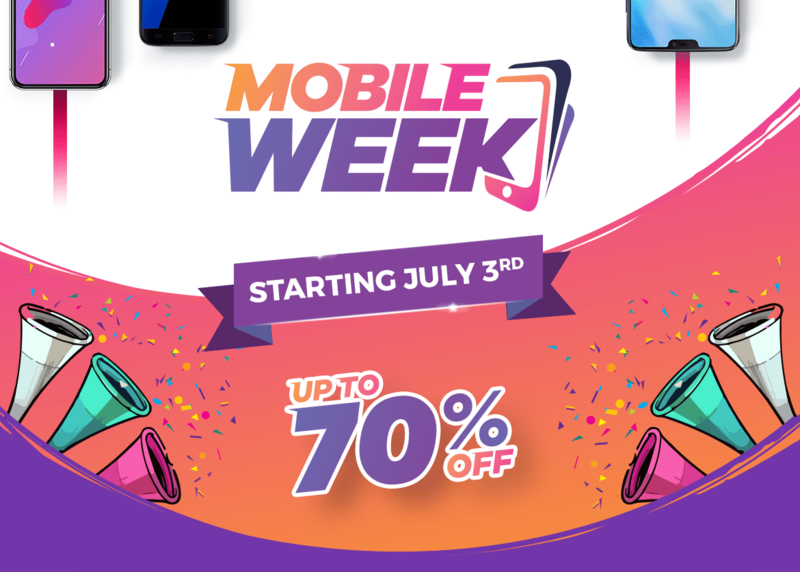 Daraz Mobile Week is offering up to 70% off, timely flash sales and exclusive phone launches from the hottest brands like Mi, Infinix, One Plus, Honor, Oppo, Samsung, Apple and more. Each brand will enjoy its own day with dedicated flash sales for 4pm – 10pm on its most desirable handsets. Exciting news comes from the cosponsors MI, Infinix, Honor and OnePlus that are launching their top phones exclusively during Daraz Mobile Week. The Redmi Note 5 is an incredible phone, with super-fast performance and camera that they call the camera beast. 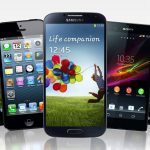 TOP 6 Deals of the Leading Mobile Brands! The Redmi Note 4, normally retailing for Rs.20,000, has a deal price of Rs.17,499! The Exclusive Launch Redmi Note 5, normally retailing for Rs.24,499 has an APP price of Rs.21,999. The Huawei 9 Lite, normally retailing for RS.26,999 is selling for Rs.23,999. The Infinix Hot 6 PRO, normally retailing for Rs.19,000 is available for only Rs.18,299. The Samsung Galaxy S9+, normally retailing for Rs.122,000 is yours to have in Rs.112,999. Your chance to WIN an iPhone X ! Users who pay for their Mobile Week orders through their easypaisa mobile account can enter a lucky draw that might just make them the proud owners of an iPhone X. Minimum order value for entry into the lucky draw is RS. 5000. In addition to jaw dropping deals and discounts from brands, customers can enjoy additional discounts up to 20% from Mobile Week payment partners such as Easypay, Askari Bank and Bank Alfalah. This year, Daraz has gathered an exciting group of energetic celebrities in preparation for Mobile Week. The Celebrity Squad includes the likes of Iqra Aziz, Anoushey Ashraf, Azfar Rehman, Amna Illyas, Agha Ali, Khalid Malik and Ramsha Khan. Too many options and can’t decide what you want during? Perhaps Iqra and Amna’s wish lists can help you decide!